Need More than 25? Have an odd Amount Needed? We'll go through the exact Step-by-Step interview process that you and I would use if we were doing a 1-on-1 phone coaching session. Using this power interview, we'll create your Perfect Personal 'Commandments' so that you're able to make 99% of the BIG decisions in your life with less guilt, less stress and less anxiety than ever before. When I first wrote out my personal commandments five years ago, my wealth, my success, and my happiness skyrocketed, while the feelings of guilt, anxiety, and stress virtually disappeared from my life. I can't wait to help YOU do the same for your life! This is where your big changes really start to take hold and make a dramatic impact on your success. Together, we'll dig deep and construct your 5 Pillars to create the ultimate Rock-Solid foundation to guarantee your rapid results. One of my biggest lessons in life occurred when I realized every successful person that I knew had these 5 Pillars in place. If all five were present in their lives, they were guaranteed success. But if even one were missing, it would derail all of their efforts. It's almost certain that you're missing one or more pillars in your life right now. But that's not your fault. First of all, they didn't teach you the 5 Pillars in school. And second, even if you knew what they were, no one has ever shown you how to use them. That will all change today when you get The Perfect Day Formula. This will have a HUGE impact on your life. 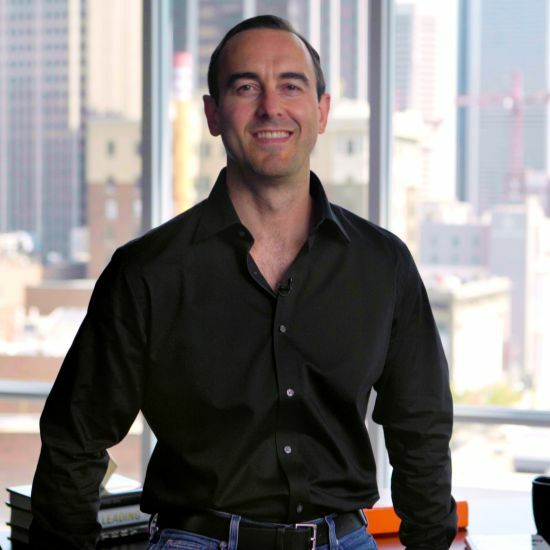 You need a roadmap for success, and the 3rd tool reveals exactly how to find yours. This is where we locate your 'North Star' that drives you to your Perfect Life and keeps you on track no matter what temptations or obstacles get in your way. This is my absolute FAVORITE tool and it will inspire you to achieve your wildest dreams. You'll also receive a beautiful pullout goal-setting poster to eliminate the stress and anxiety of traditional goal setting. I'll walk you through how to create the four — and only four — important goals for your life. This is more than just goal setting. It's about creating the perfect vision for your Perfect Life. With that in place, you'll finally achieve your wildest dreams and overcome the temptations, procrastination, and obstacles in your way. This is a game changer! Imagine having the exact schedule and achieving your top priority for your next 100 Perfect Days in a row. That's EXACTLY what you'll experience with these beautiful handcrafted Perfect Day scripting pages. Set upon a gorgeous pad of 100 tear-away sheets, this is the solution for TRIPLING your productivity with just one simple change. Plus, you'll learn my world-famous End-of-Day stress-elimination secret so you can spend more free time with your family or taking care of your wealth and health. I can't wait for you to start filling these out and taking back control of your days. According to The New York Times, research shows that doing this simple routine each day will bring you health, wealth, and even happiness. I use the Ultimate Guide to Abundance and Happiness each evening, and it's one of my favorite moments of the day. This is the masterpiece and foundation for EVERY tool in your Big Breakthrough Toolkit. I’ve spent years of my life researching, experiencing, and creating the Perfect Day system and put it all together in this fun and easy-to-read Perfect Life Bible. "Everybody wants to live the perfect life but they fail to understand that you do that by designing and living the perfect day, day after day. 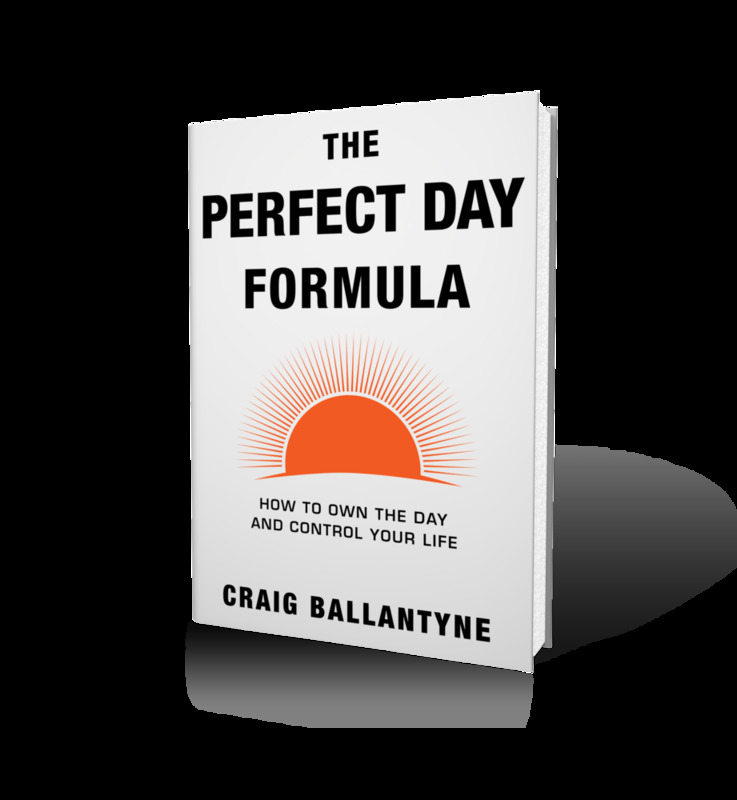 The Perfect Day Formula shows you exactly what you have to do to create that day." Our Customer Satisfaction team is standing by and ready to assist. You can reach us at 1-800-965-4172 or at Support@EarlyToRise.com or use the form below. I am so sure that the Perfect Day Formula Kit will give you and those you are ordering for the greatest results ever, that there is NO risk to you at all. I'm offering a 100% Satisfaction Guarantee. If you simply don’t LOVE any of the Perfect Day products for ANY reason and you notify us within 60 days of your purchase, not only can you return the kits no questions asked, but we’ll also give you every single cent back.